New York City has always been a focal point for plays and theater performances, whether original works or creative transformations of old classics. This fall, the Donmar and St. Ann’s Warehouse will be showcasing a capturing and unique reproduction of William Shakespeare‘s Julius Caesar. 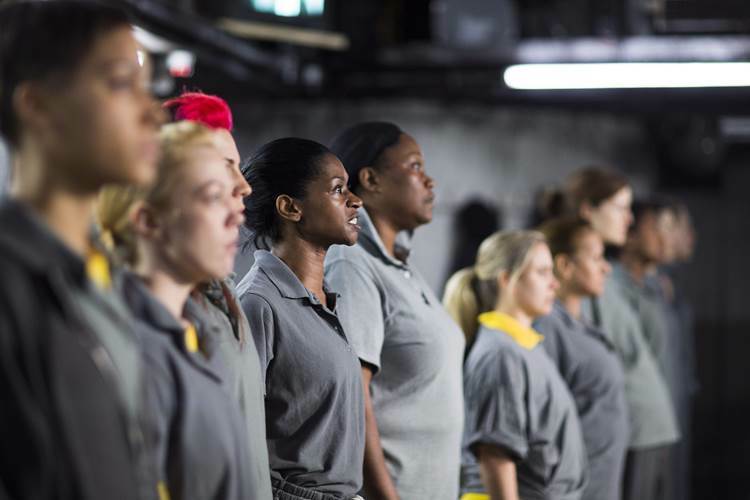 Directed by Phyllida Lloyd this rendition of the immortal story is set in a prison and is enacted by a cast of entirely females, refuting the usually male dominated Shakespeare enactments. 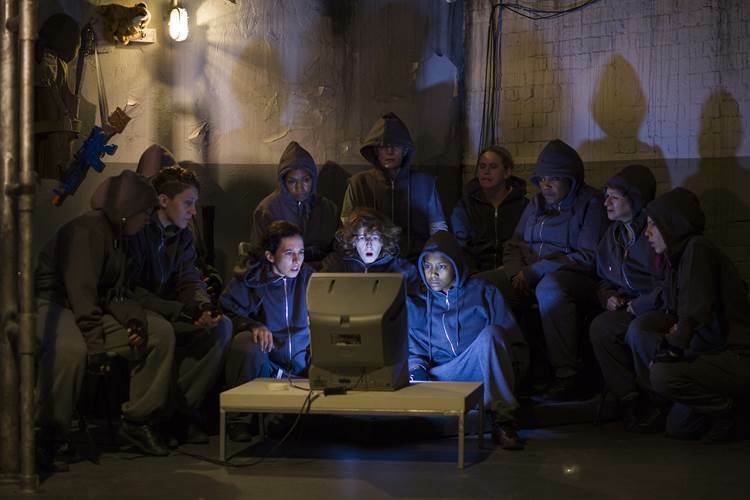 The play’s setting in a prison creates interesting plot lines, where at some points the audience is unsure of whether the play is actually being molded into an alternative setting or if the inmates are reenacting the play for their own purposes. These four weeks of performances will mark the play’s American premiere, which has been long awaited since the play’s debut in London last year. So far critics have raved about the play’s riveting performances by Frances Barber as Caesar, Cush Jumbo as Mark Antony, and Harriet Walter (from Broadway’s Mary Stuart) as Brutus as well as the entire casts talent for embodying the necessary emotions, tension, and suspense levels at just the right moments.